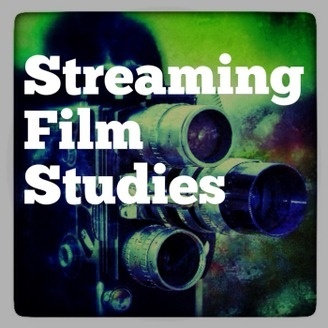 Welcome to Streaming Film Studies - Hosted by Chris Bailey. 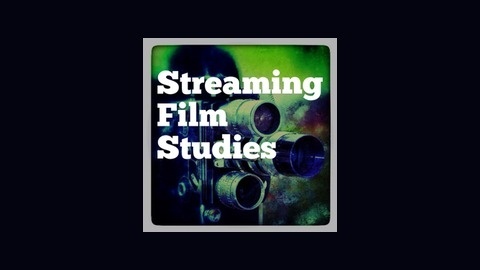 This is a weekly Podcast devoted to the study of film. Every week we assign a film that is available as video stream from the internet We then meet as a study group to discuss the film. Our goals are varied to Share in the discovery of Classic films to practice critique to discuss films from different parts of the world to learn cinematic techniques to discover what stories touch us which films have inspired others Please join us in this journey. M - (1931) directed by Fritz Lang, starring Peter Lorre. In German with Sub-Titles. A drama / thriller that follows the hunt for a child murderer. Fritz Lang's first sound film, and use of many influential techniques throughout. M is streaming on Hulu Plus. Watch the film and listen to the upcoming podcast. Next Episode: The Up Series - Seven Up! (1964) -39min and 7 plus Seven (1970) - 52min. Documentary, Seven Up! directed by Paul Almond, 7 Plus Seven directed by Michael Apted. A group of British born children are interviewed at age 7. The series revisits the children as they grow into adulthood at 7 year intervals. The UP Series is available streaming on Netflix. We will discuss the first 2 films, but I bet most of us will continue on to the rest. The most recent 56 Up came out in 2012.